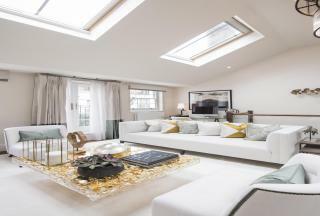 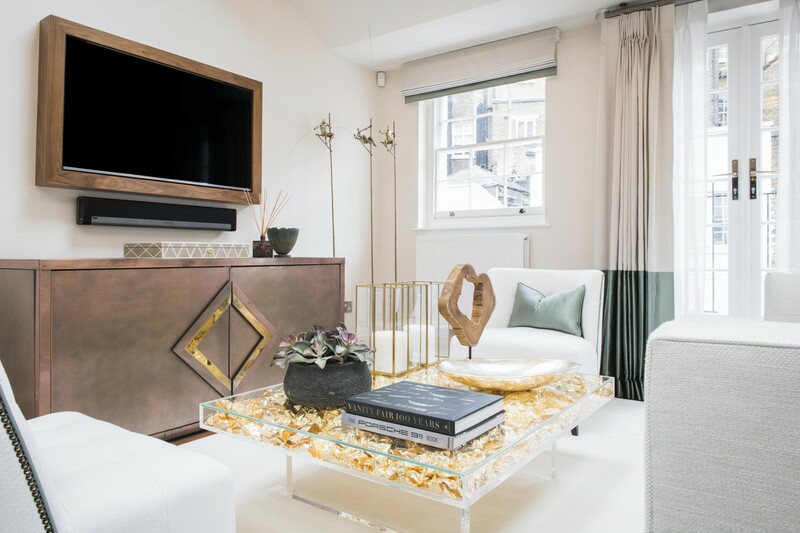 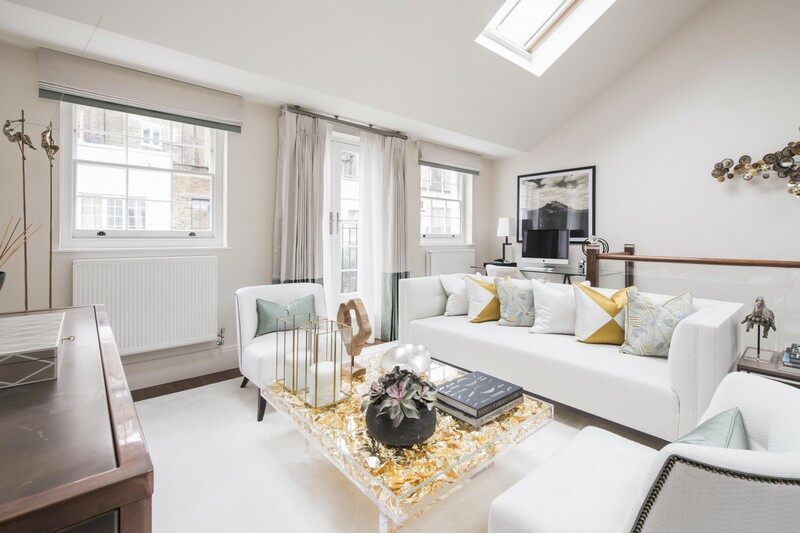 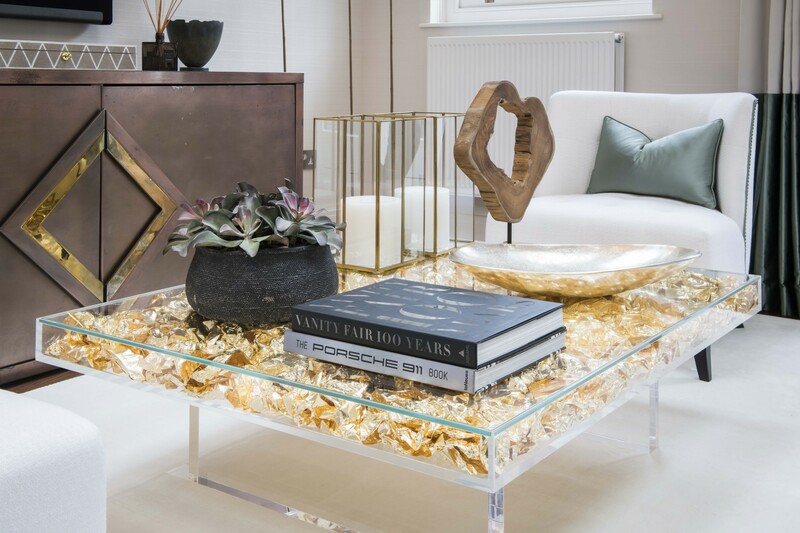 Square Quarters are excited to present this newly built and fully refurbished freehold four-story mews house behind the original period facade with two outdoor terraces, superb cinema room and large garage moments to Marble Arch, Paddington, and Hyde Park. 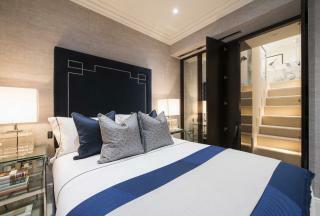 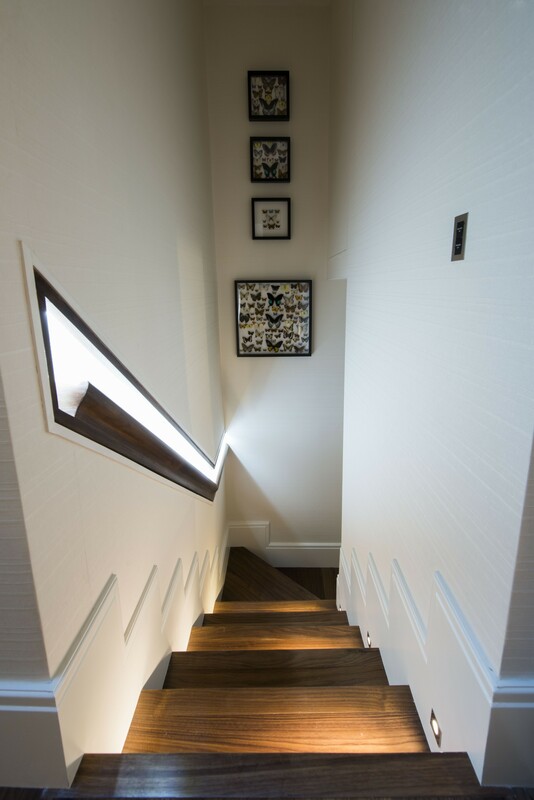 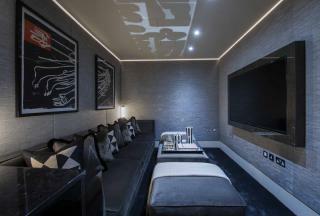 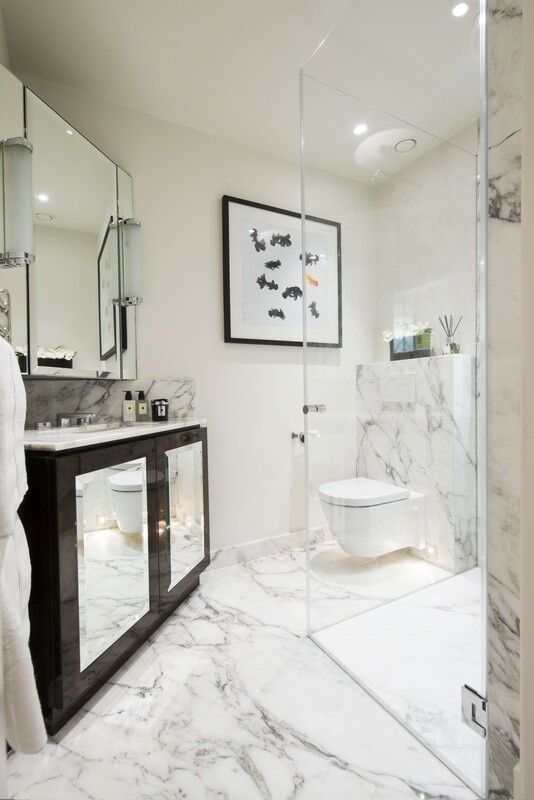 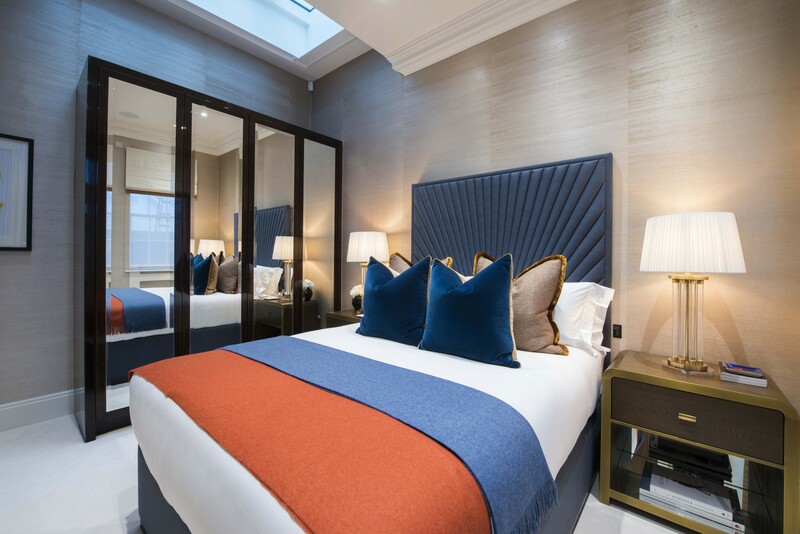 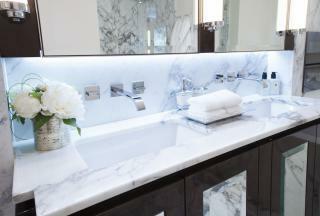 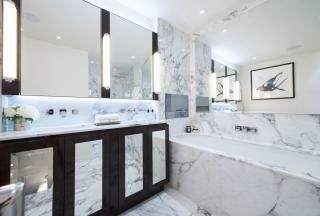 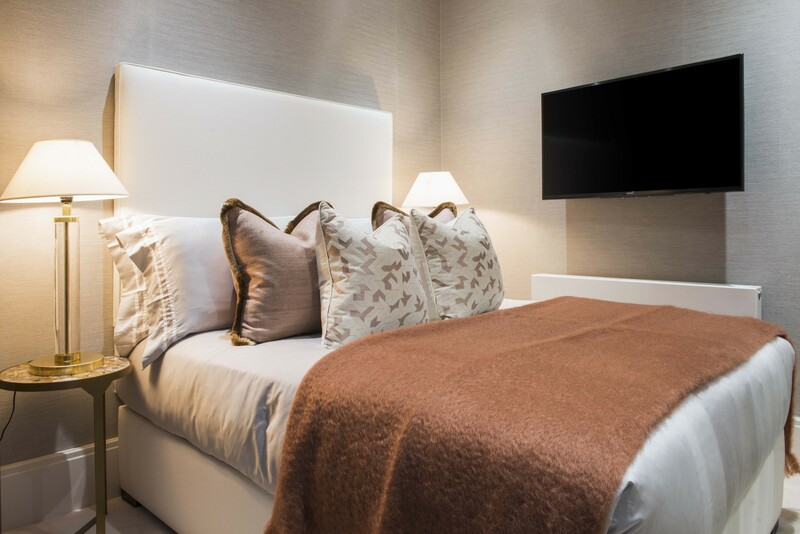 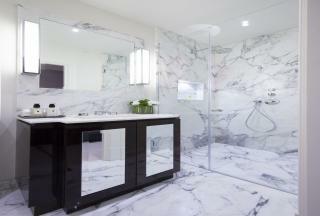 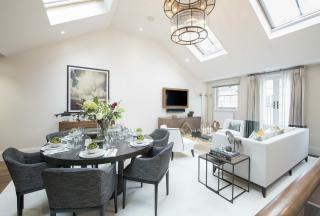 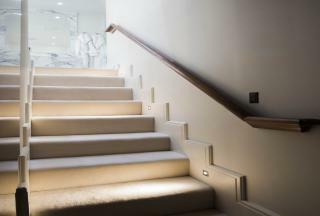 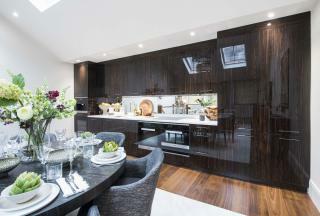 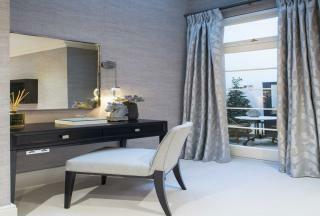 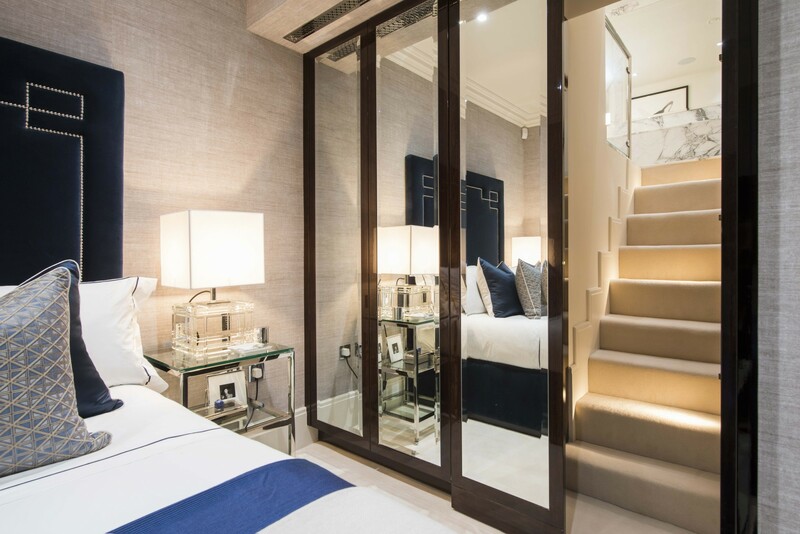 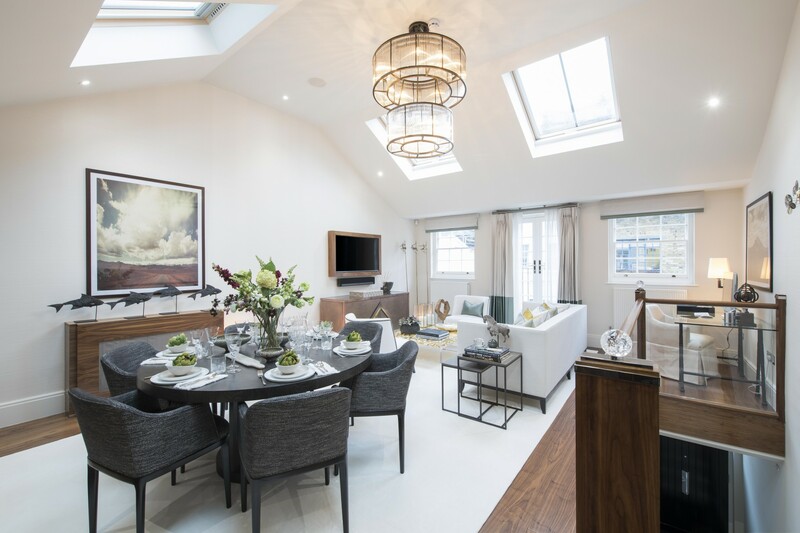 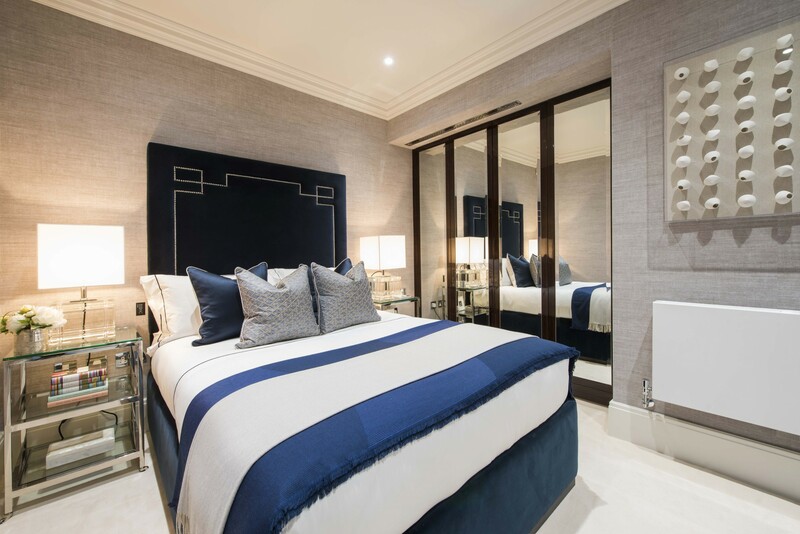 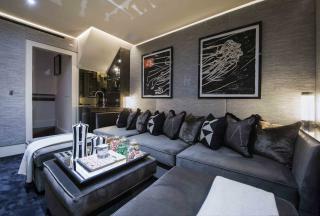 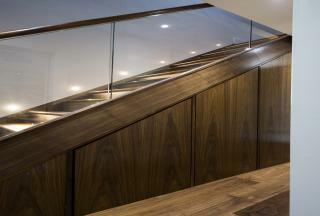 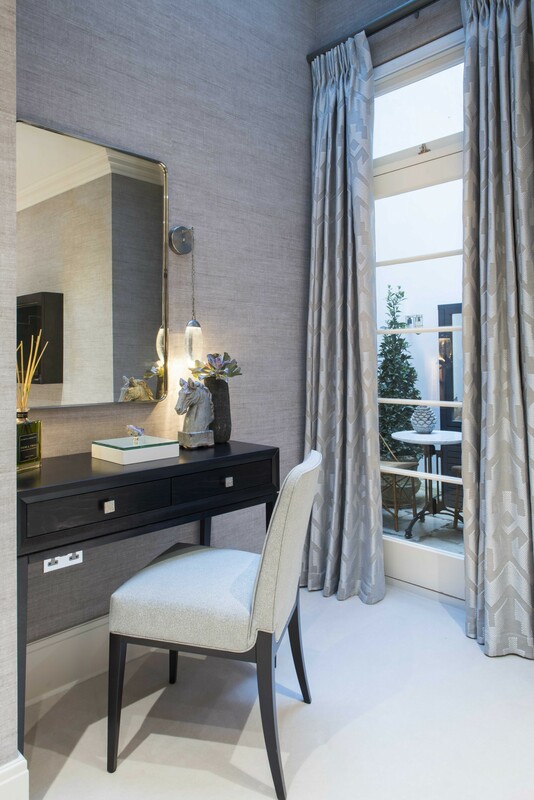 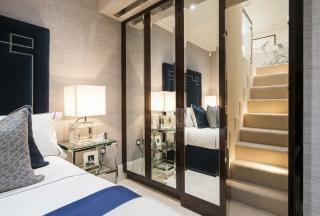 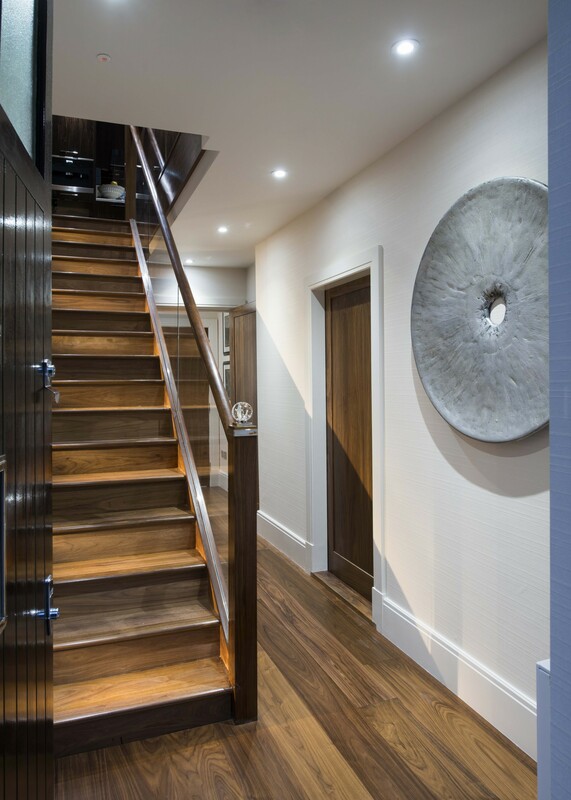 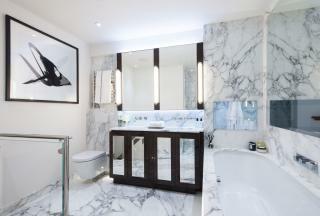 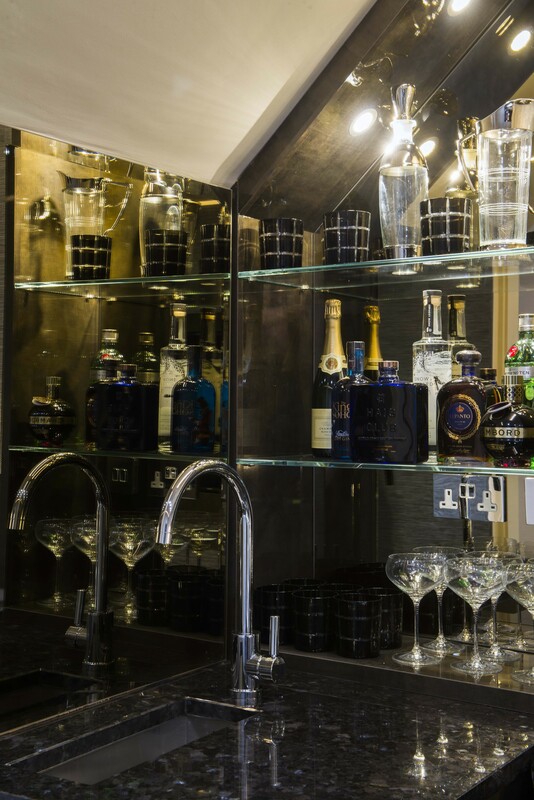 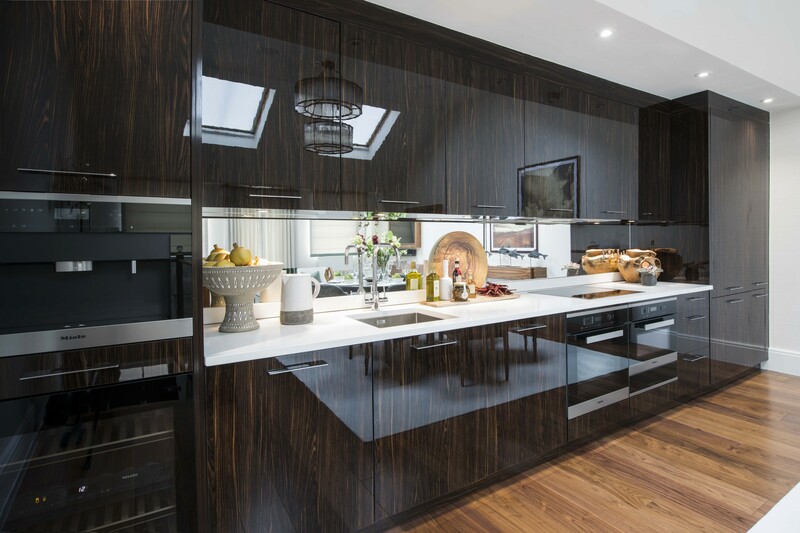 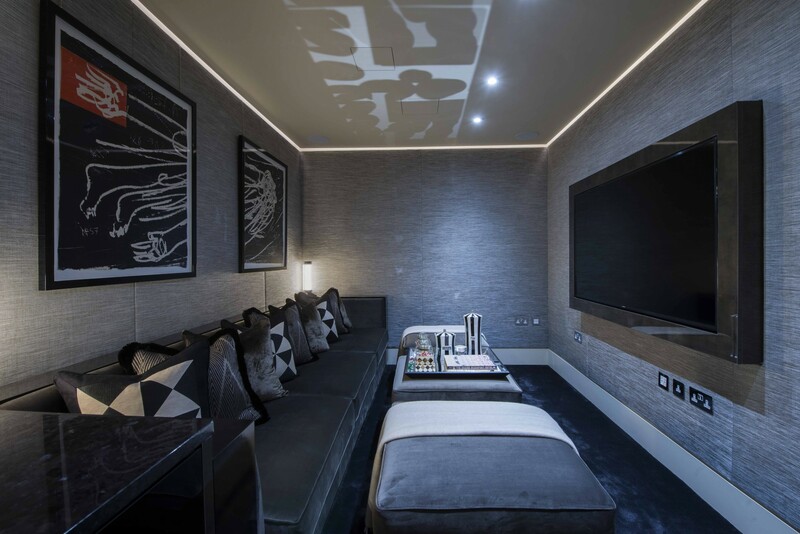 The house comprises of three bedrooms, two with en-suite bathrooms, cinema room and large first-floor open plan reception room with vaulted ceiling, The mews can be found close to Lancaster Gate station and Hyde Park as well as the new Elizabeth line at Paddington. 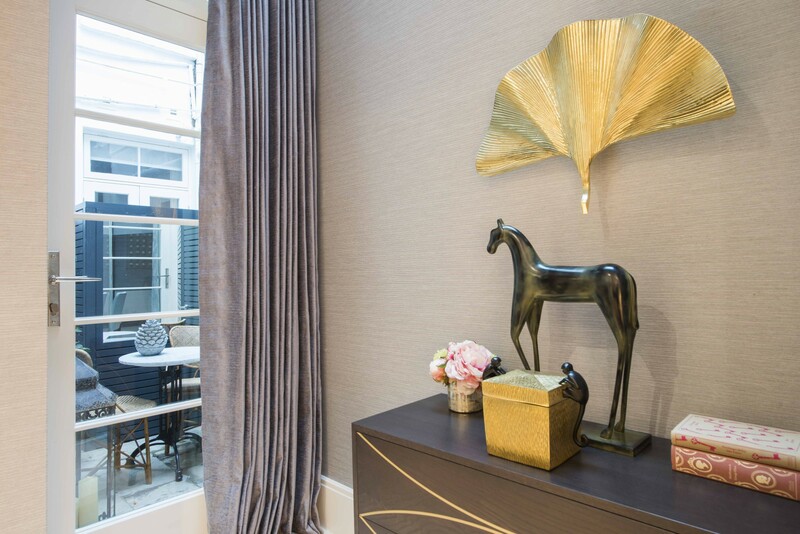 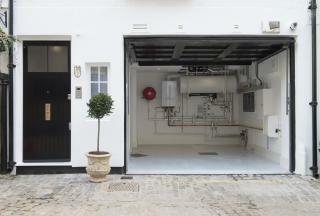 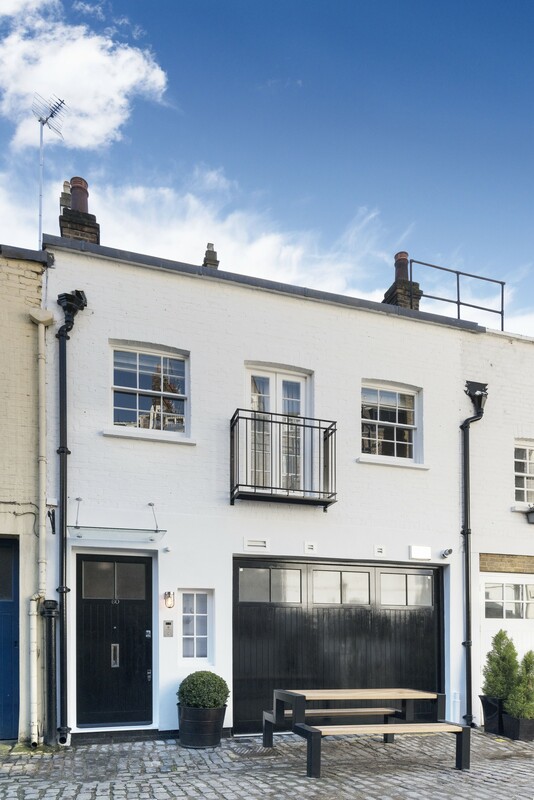 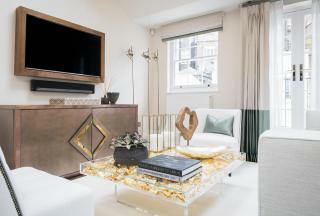 This fantastic property is located on the sought after Bathurst Mews on the Hyde Park Estate, a charming mews which houses one of London’s last fully functional stables which has been on the site since 1835.